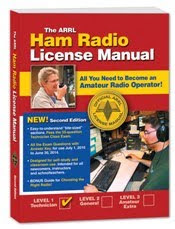 Wes and I are taking steps to get HAM licenses, hopefully our respective father's old numbers. 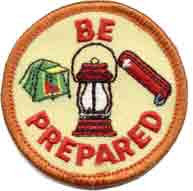 Its a fun way to communicate with others and in emergency situations. Started another Blog! This one is about making bread from scratch. All I have to say is, I'm going to making and eating a lot of bread this year! It's my goal to make bread making a weekly experience in my house and to take some loaves of bread to my local fair and try for the Blue Ribbon. You can find a link to this blog in the right hand column. We are once again empty nesters. Our daughter and her little family moved to a really cute little rental that is PERFECT for them. They were able to be close-by, have their pets back and be within walking distance to Arroyo Grande. This is a BIG step for them and I know they are going to be happy and make this "Home" for a while. Camping again! We took our motorhome out in January and had so much fun and peace that we are going to try and camp at least a weekend of every month. This month we hope to go up to Santa Margarita Lake, about 45 minutes from here, and stay for the weekend. Saving money!! As I said in my last post, hubby wants to retire soon, so we are taking some steps to make that happen. 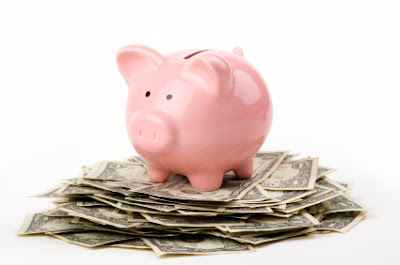 Starting in January, we doubled the amount of money we were saving and made a payoff plan for our debt, which isn't really that big but we don't want to carry any debt into our retirement. To save money, we stopped eating out so much, used coupons at the grocery store, walked or took the scooters places instead of driving and watched movies we owned and on Netflix instead of paying for high priced movies out. We are also going to be setting up a Trust to protect what we do have in the event of our death. I have been working on my Ali Edwards "One Little Word" project, but it seems to be taking a different path as it so often does. I chose ROOTS as my word this year thinking it would be filled with genealogy. In late January, our fruit trees needed pruning and as I'm trimming away, I thought of all the farmers in my past who did it. I've been baking bread from scratch, storing food, quilting and sewing. "Roots" hasn't been just about finding out who I am but how I am connected to those that came before me! 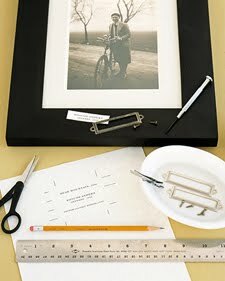 HERE is a little project from Martha Stewart I'm going to be working on for a wall in my dining room. Both my husband and I have loads of old family pictures we are going to label and feature on our "Ancestor" wall. It has been a really fun, BUSY month and I can't wait to see what March is going to bring.